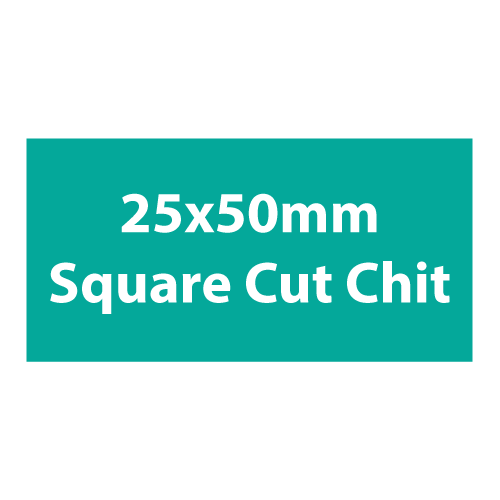 Made from our own chit board material, 25x50mm square cut chits. Often used as currency or rewards. One sided. Made from our own chit board material, 100x50mm square cut chits. Often used as currency or rewards. One sided. Page rendered in 0.0337 seconds.